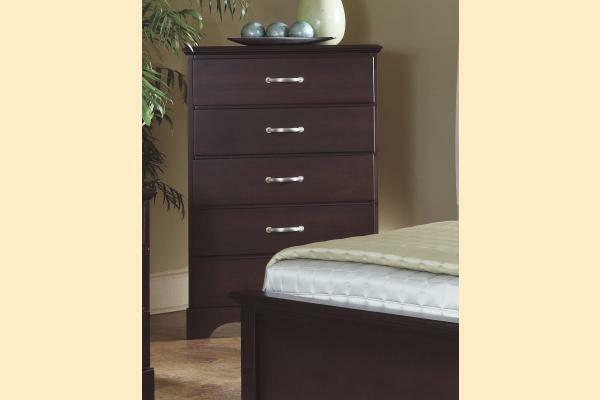 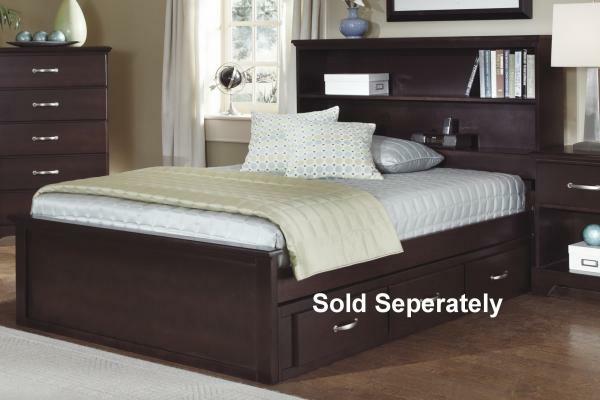 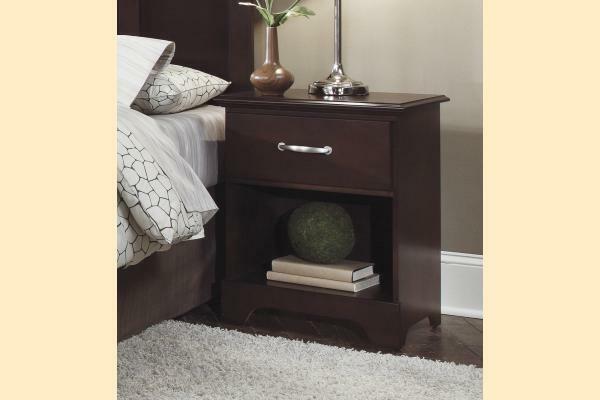 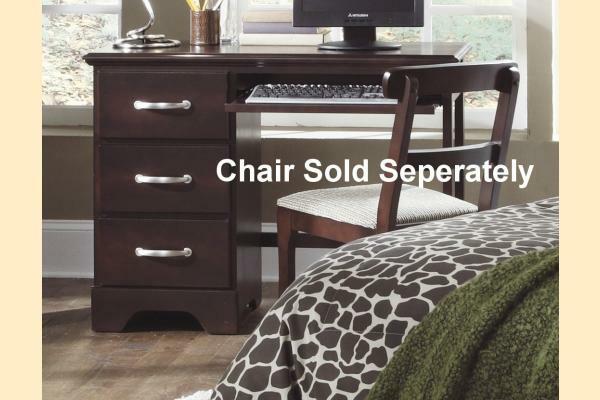 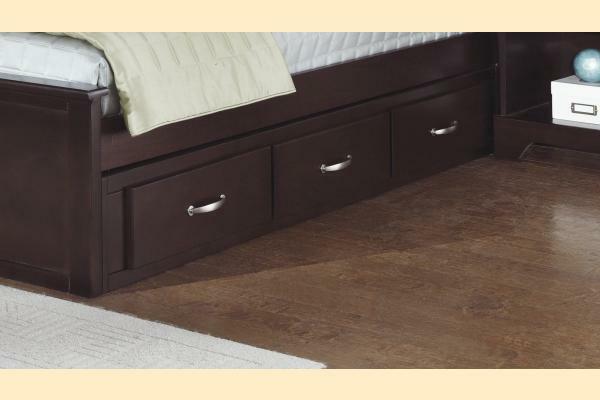 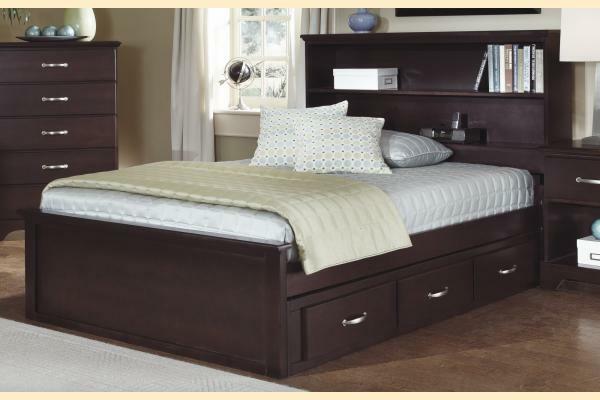 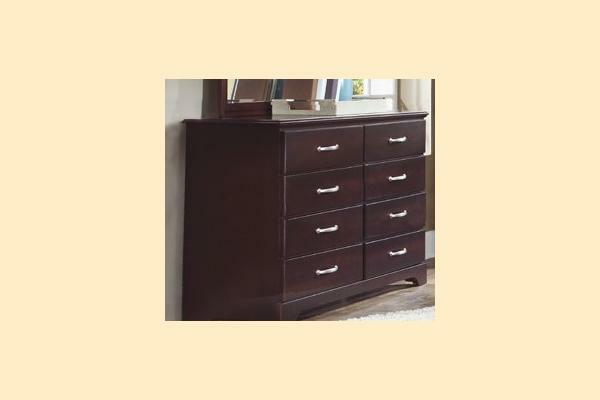 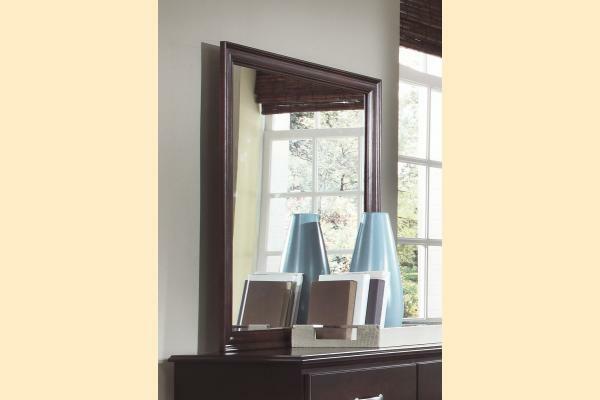 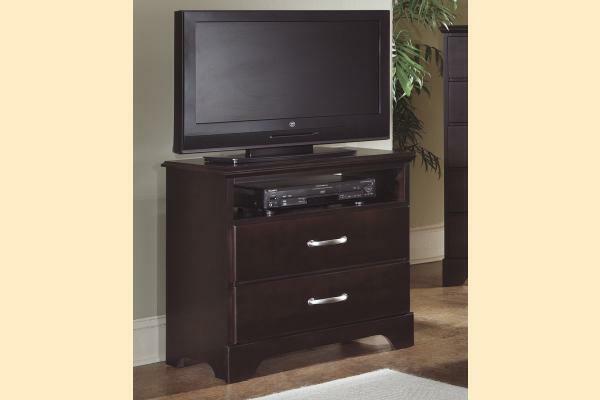 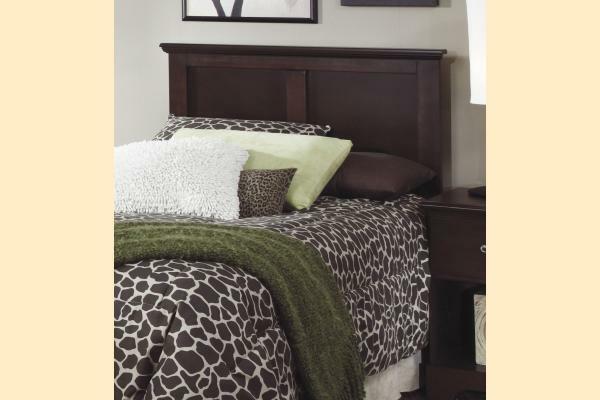 Tops feature Nevamar Armored Protection laminate which protects the top of each dresser, chest, desk and nightstand against water marks, crayons, scratches, dings and dents. 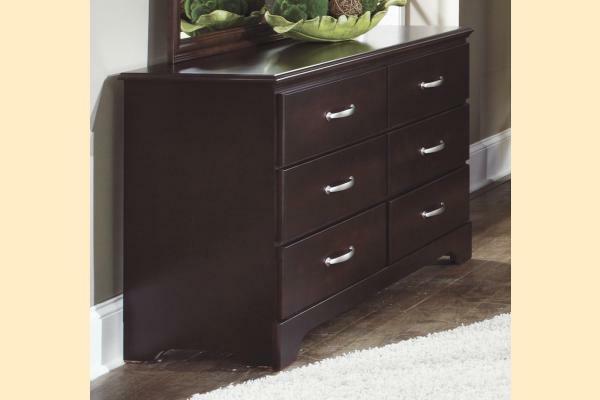 Drawer Construction: English dovetail backs, french dovetail fronts with superior strength plywood sides, backs and bottoms. 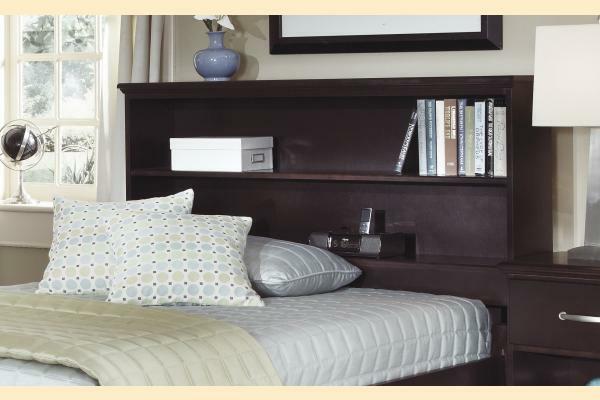 Drawer glides: The use of metal on wood drawer glide gives extreme durability while still opening and closing very easily. 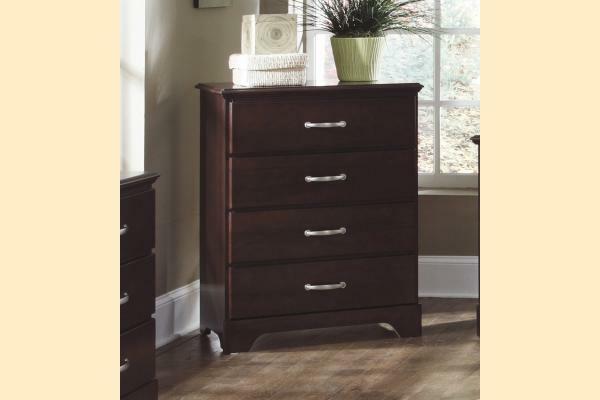 Drawer stops safety feature prevent drawers from coming out of the case on accident.